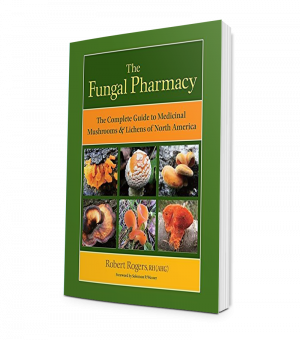 Why write a book about medicinal plants and fungi named after the devil? Was it because one of my favorite musical groups, The Grateful Dead sang, “A friend of the devil is a friend of mine?” NOT REALLY. Richard Mabey suggested, “the satanic epithets were probably just terms of respectful joshing, as in ‘that little devil’”. Well, maybe a bit. Actually, it is because I noted over the years so many plants given this negative rap for no known reason. 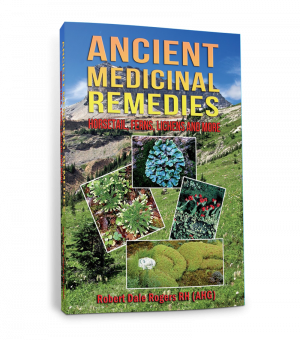 Associating plants with d(evil) denoted caution, awareness, poison and powerful medicinal properties. 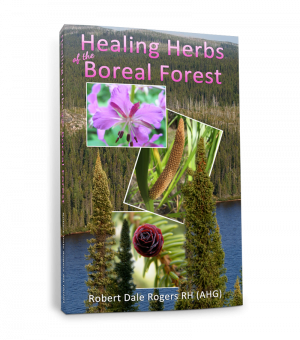 Many of the plants and fungi in this book are very useful to herbalists and other natural health practitioners. 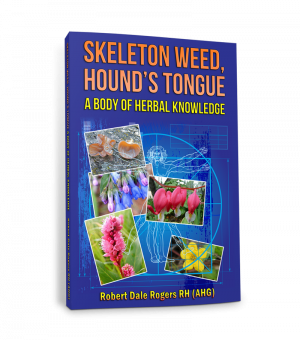 Mayweed, a relative of Chamomile, is known as Devil’s Daisy, Mullein is the Devil’s Blanket, Deadly Nightshade is Devil’s Rhubarb, Nettle is Devil’s Leaf, and in parts of Scotland, Sun Spurge is known as the Devil’s Apple Tree. And there are more, many more. 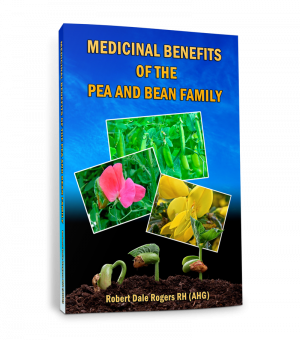 Some of this information has been compiled over the past 40 years, based on gleanings from other authors and my own case studies during 18 years of clinical practice. An Old German proverb said, “the devil is in the details.” I believe they were right.